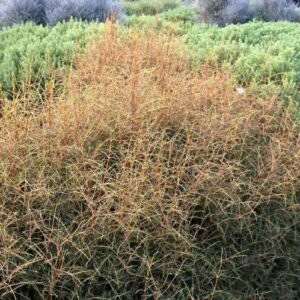 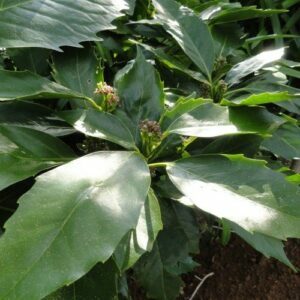 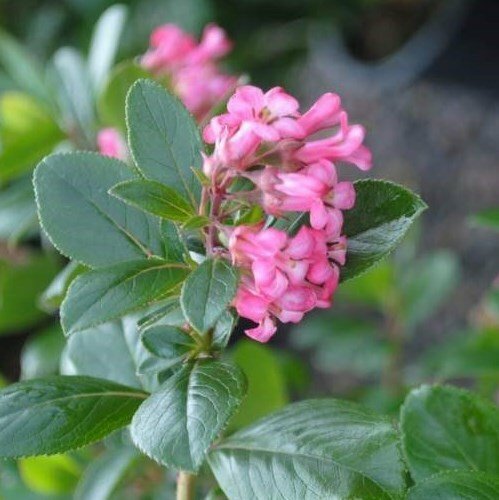 A fast growing shrub with glossy, dark green foliage and producing pink flowers from mid summer. 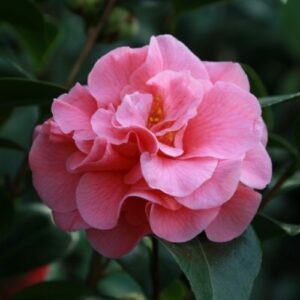 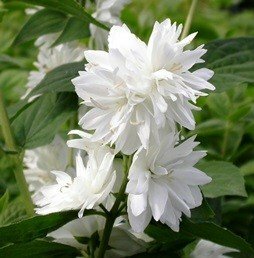 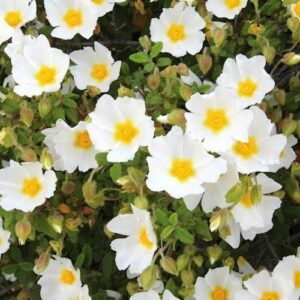 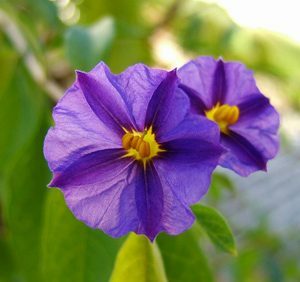 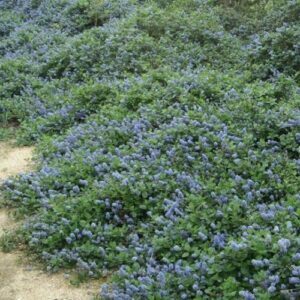 Requires fertile, free-draining soil in either full sun or partial shade. 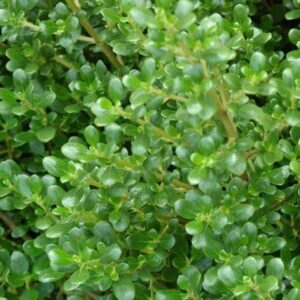 Plant individually or use to create hedges and screens. 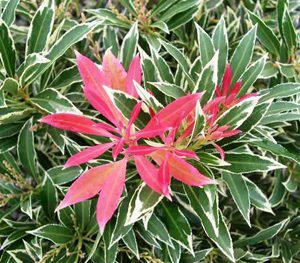 Hardy, evergreen and tolerates coastal conditions. Trim to shape after flowering. 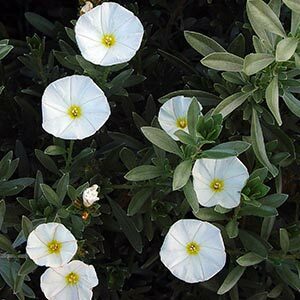 Grows to approximately 180cm in height and width.